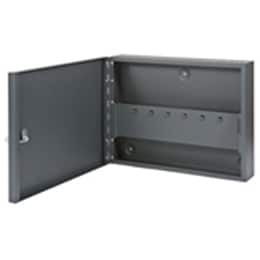 This robust, lockable steel enclosure offers safe storage and fast access to essential documentation such as that required for compliance with BS5839 pt 1. 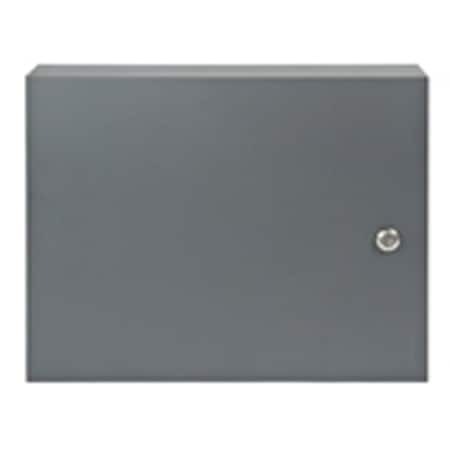 In addition, it provides an ideal place for storage of keys and other documentation relating to your Fire Alarm, Voice Alarm, Disabled Refuge, Nursecall and other life safety system. Designed to complement any life safety system.